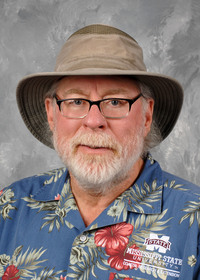 The information presented on this page was originally released on February 29, 2016. It may not be outdated, but please search our site for more current information. If you plan to quote or reference this information in a publication, please check with the Extension specialist or author before proceeding. What does a warm, early-spring weekend and home gardeners itching to get out and plant something add up to? You’re correct if you answered all kinds of plants ready to go on the racks at your local garden center. Now, I wasn’t out plant shopping this weekend, but that’s exactly what I saw during my trip to pick up new fence pickets to make some repairs. Lots of warm-season annuals were in full flower, doing their enticing siren call. However appealing they were, I resisted the powerful urge to bring home a flat of yellow and orange marigolds with their perfect pompom flowers. But I knew I would be back. As I was loading the fence pickets, I watched a flurry of activity around one of the benches in the garden center. I wondered what had caught the eye of so many gardeners looking to bring something home. I finally had to go see, and, as I got closer, I wasn’t surprised to see it was one of my favorite early-spring-flowering plants, Senetti pericallis. This plant’s vibrant colors really add punch to the blah landscapes we have right now. 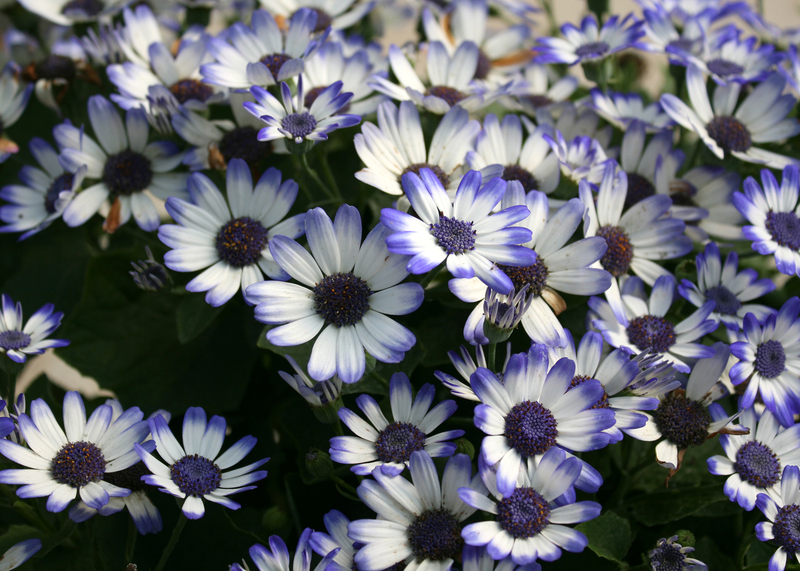 You won’t be able to miss the large, daisy-like flowers of blue, magenta, ultraviolet and bicolor that are available. Pericallis is a cool-season flowering plant that absolutely loves the brisk temperatures this time of year. I think this may be the perfect spring container plant for your porch or patio. It grows and flowers when the thermometer is consistently in the 35 to 40 degree range. If temperatures dip below this, you will have to protect them, as these plants are not frost tolerant. This is not a problem when you grow them in a container. 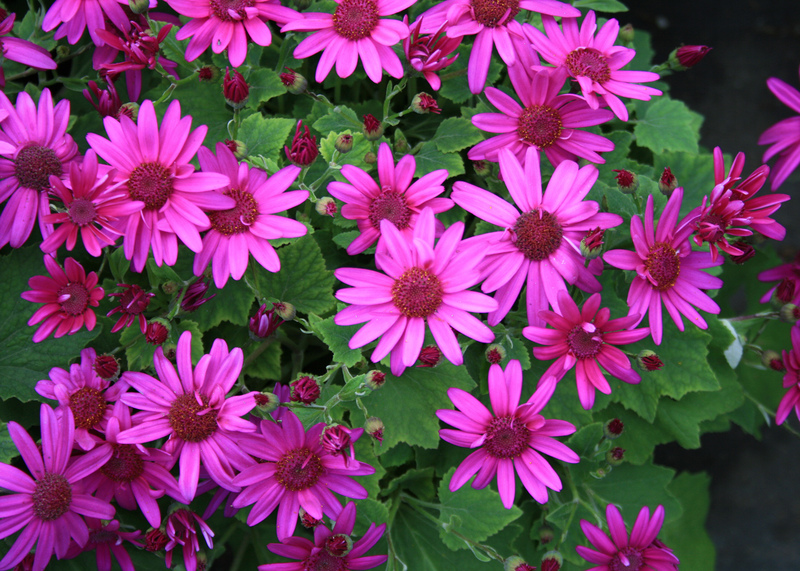 Use Senetti pericallis the same way you use mums in the fall. They look great as a single container plant or even better in a combination container. Whichever way you display these colorful plants, take advantage of their reblooming capabilities. When the flowers start to fade, prune the plant back by 50 percent. Replant into a larger container, water and fertilize with a water-soluble fertilizer. In three to four weeks, new flowers will start to appear for a second show. Flowering stops once the temperatures are consistently above 80 degrees. At that point, I would put the plant in the compost pile and replant with summer color. But you can transplant the pericallis into your garden. 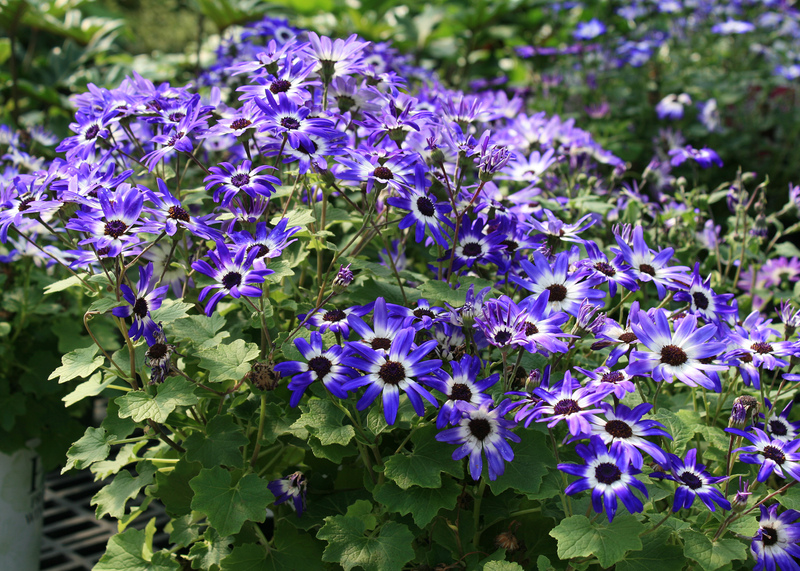 If you have a shady location that provides some protection, you may be able to maintain your pericallis through the summer and enjoy a burst of fall flowering. Senetti pericallis has relatively few pests. During the warmer days of spring when the humidity is high, powdery mildew can be present. Deadhead the flowers to lower the chances of getting mold on the spent blooms. Watering is important to maintain these plants’ good health. When temperatures are low, wait until the potting media feels dry before watering. As temperatures increase, don’t let the container dry out completely. Just like mums in the fall, letting the container dry out shuts down flower production. Always fertilize with water-soluble formulations. So don’t resist the urge any longer. Go out and bring home some pericallis and enjoy bright and cheerful spring containers.